Please help me find a specific scene in a Fraser episode!!!! 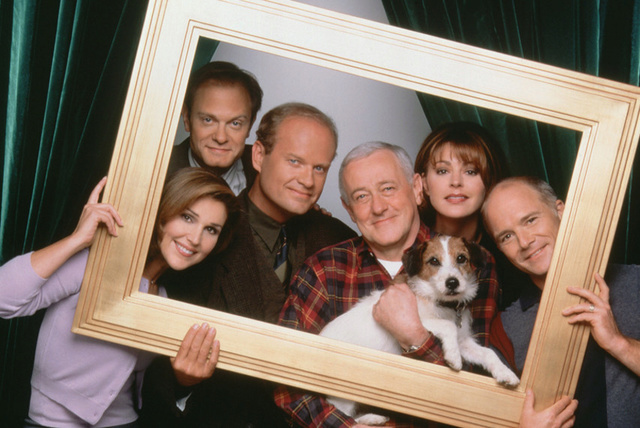 Happy Birthday to our Frasier Fans! We May Be Featured In A Book! Hi! Good to see ya!